Wake up your palate and expand your cooking repertoire with spices you may not have experienced before. 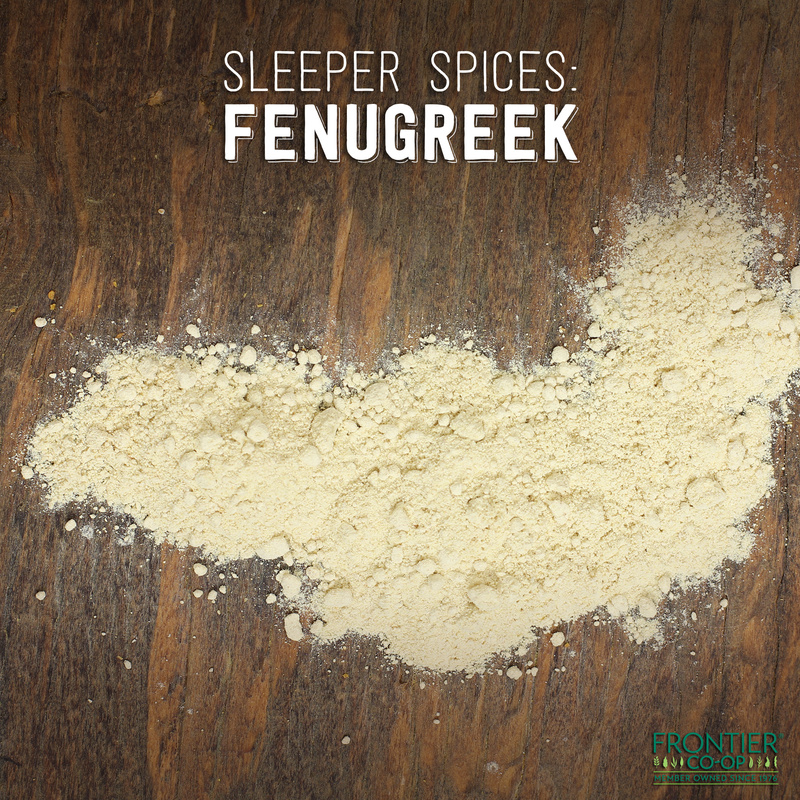 In this installment of our series highlighting “sleeper” spices, learn about the unique seasoning capabilities of fenugreek — and get tips for using it to enhance your next cooking endeavor. What it tastes like: Fenugreek seed has a raw, nutty, moderately bitter flavor and a pungent aroma. Dry-roasting the seeds in a hot pan helps decrease the bitterness and transforms the raw, nutty flavor into a mellow, maple syrup-like sweetness. What it looks like: The yellowish-to-tan seeds of fenugreek are small (1/8-inch) irregular rectangles. They are in fact little beans, as fenugreek is a legume. How to use it: Grind the freshly roasted seeds into powder to enhance Indian cuisine-based sauces, marinades and spice blends. Brush pita or naan bread with vegetable oil and sprinkle with coarse salt and fenugreek seed powder before toasting. Combine with turmeric powder and spices to flavor pickling brine. Use roasted and powdered fenugreek to enhance Indian curry, masala and dal. Flavor falafel with ground fenugreek. Add depth and interest to hummus. Enhance chai tea with 1/4 teaspoon fenugreek seeds and 3/4 teaspoon chai tea blend. Sweeten with honey or maple syrup. How do you like to use fenugreek? Share in the comments below! 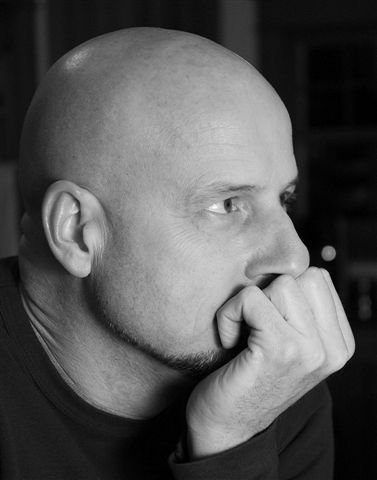 About the author: Tom is communicator of natural living for Frontier, Simply Organic and Aura Cacia brands. In other words, he’s a very imaginative copywriter. A local boy, raised on a farm just down the road from the company’s headquarters in Norway, Tom enjoys drawing, plant hoarding, cooking and living the simple life in the beautiful state of Iowa. This entry was posted in In the kitchen and tagged Sleeper Spices by Cayenne Room. Bookmark the permalink.